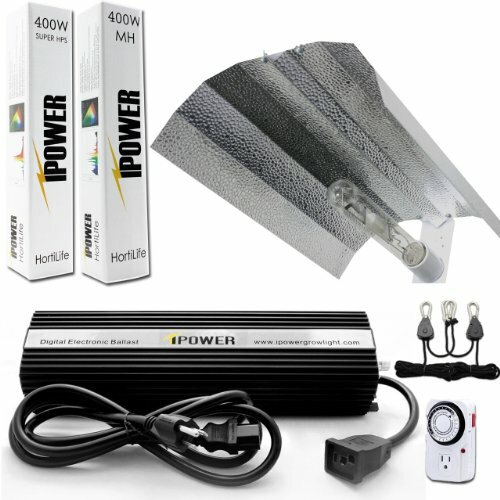 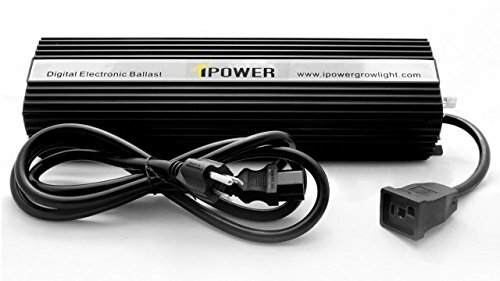 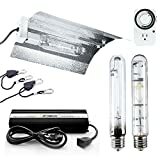 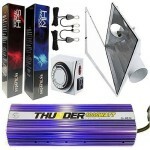 If you have a small closet or cabinet you want to rock out the iPower 400 Watt Digital Dimmable Ballast System with Wing Set and Timer will get the job done and at a very affordable price. 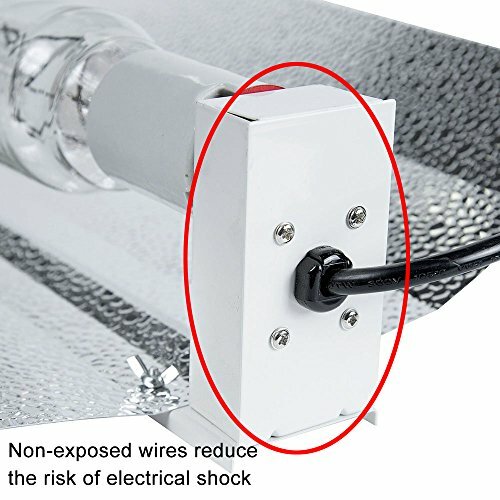 Wing reflectors work great and they are light weight and very easy to hang especially in smaller spaces. 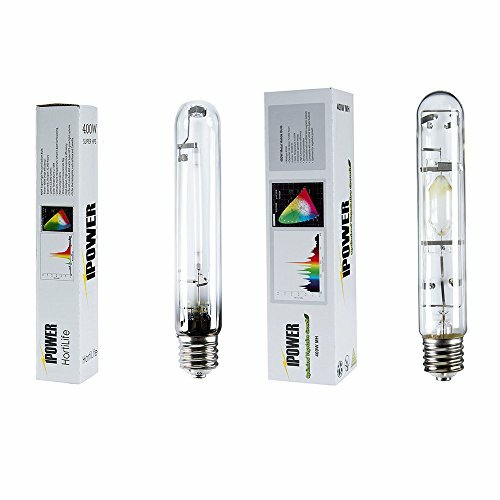 You get a timer, light hangers and a HPS and MH bulb to get you off and growing in no time. 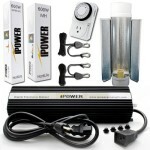 This grow system is very affordable and will produce great results in a 3×3 grow tent. 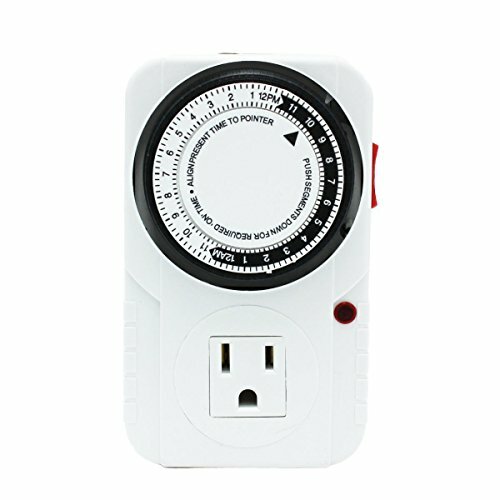 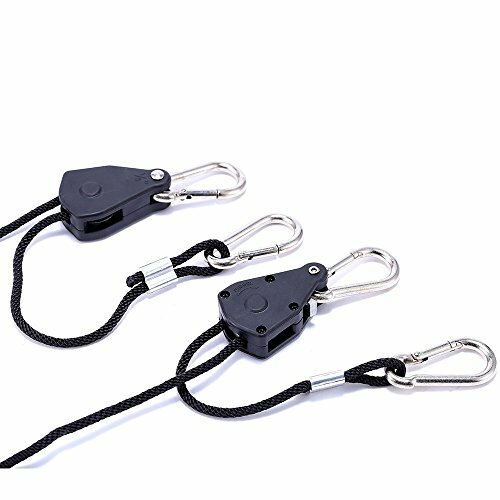 If you are just starting out or on a tight budget grab this while the price is reduced. 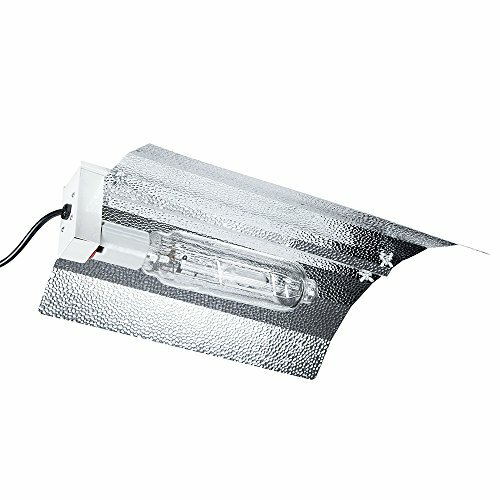 You will be able to veg and flower with the included MH and HPS bulbs.The ballast is dimmable and you get light hangers and a timer too. 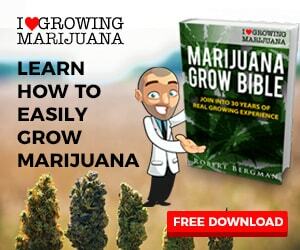 Everything you need to start growing weed!